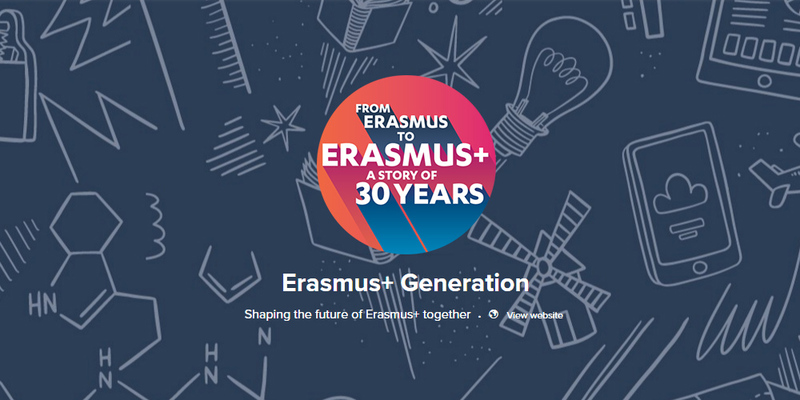 What is the Erasmus+ Generation Declaration? A concrete set of proposals that reflect the Erasmus+ Generation’s vision of the future Erasmus+ programme beyond 2020. These proposals will be presented to EU decision makers on November the 30th in Brussels. When and where will the discussions take place? Hurry up and join the debates so that your ideas make it on time into the Erasmus+ Generation Declaration! Who will moderate the online discussion? One discussion leader has been nominated by each Erasmus+ programme country and assigned as a moderator of one of the 6 key topics. They will be in charge of moderating the online discussions, collecting your ideas and proposals, and drafting and presenting the Erasmus+ Generation Declaration.